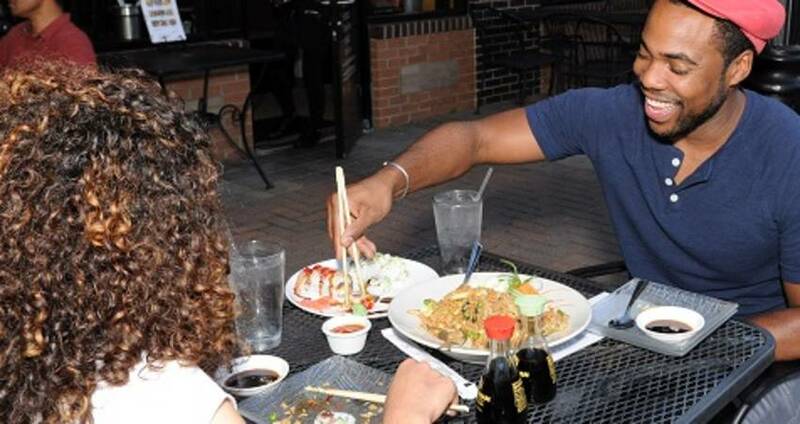 Six Exciting Date Ideas in Raleigh, N.C.
From trying delicious desserts to rock climbing, there&apos;s always a great date idea in Raleigh, N.C. Read on for six exciting "couple-approved" date ideas! 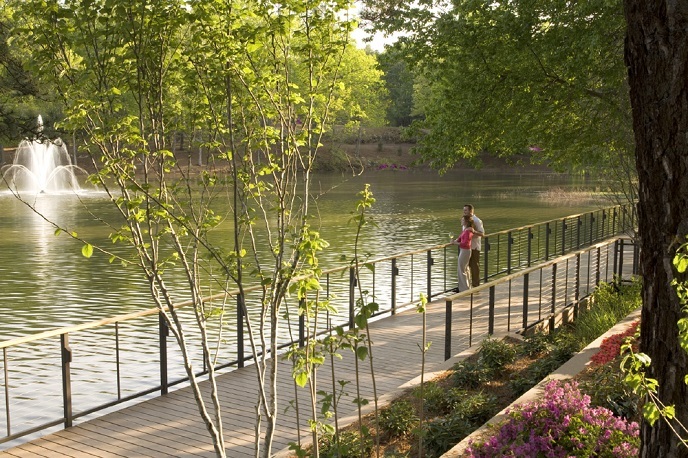 A great afternoon date idea is to take a stroll through the recently-expanded Ann and Jim Goodnight Museum Park at the North Carolina Museum of Art. The park connects art, nature and people, and features temporary and permanent public art installations by international artists. See if you and your date can find the "Cloud Chamber for the Trees and Sky," and pack a picnic to enjoy as you lounge near the iconic Gyre rings or terraced pond. Afterwards, head inside the museum to witness a world-class art collection, including more than 30 Rodin sculptures, and a center for special exhibitions. The Raleigh area is home to more than 25 breweries, and it&apos;s often challenging to pick just one to visit! 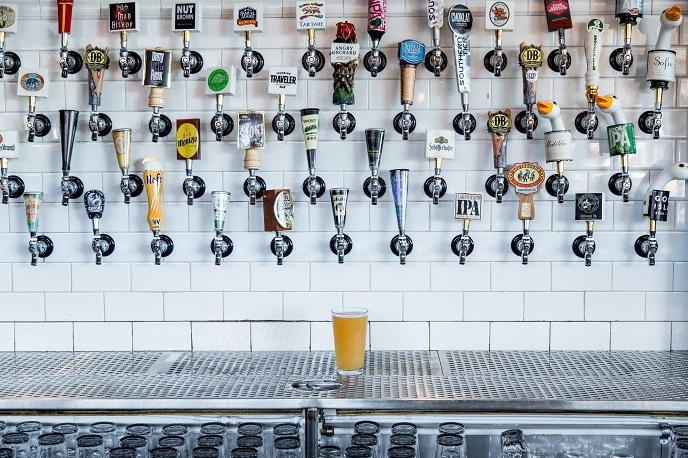 The Raleigh Beer Garden, with the Guinness World Record for most beers on tap, features an entire floor dedicated to N.C. beers. 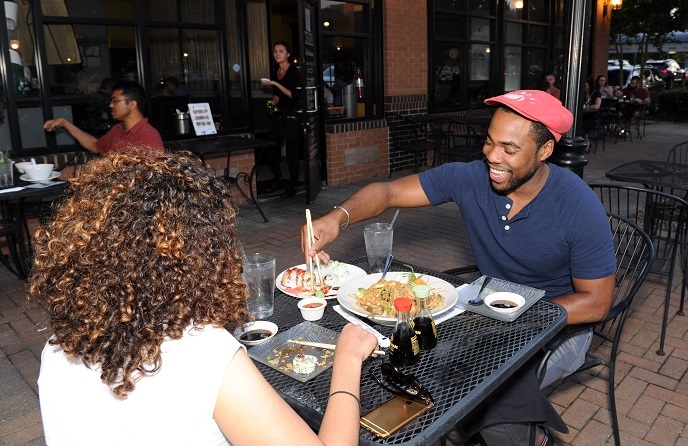 Sit outside on the balcony with your date to get a great view of the Glenwood South entertainment district and enjoy a tasty local brew. Downtown Raleigh is always a great spot for a date night. Visit one of the city&apos;s fantastic restaurants and surprise your foodie with a box of macarons from lucettegrace. lucettegrace also offers a wide array of exquisite desserts like chocolate croissants, cookies, eclairs, tarts and more. Another great dessert spot is Bittersweet. Open late for those who like to finish date night off with a nightcap, this cocktail, coffee and dessert lounge is perfect. Don&apos;t miss the Cheesecake is for Closers, a coffee cheesecake with a chocolate cookie crumb crust, white chocolate and candied hazelnuts, only available on Fridays and Saturdays. Since 1999, Slim&apos;s Downtown has featured bands on the rise, as well as established acts, in a totally-rock-n-roll setting. With a capacity of only 100 people, you and your date will get up close to the band for a guaranteed night of great music at downtown Raleigh&apos;s oldest music venue. Don&apos;t forget to try a pickleback shot at the bar! And if you&apos;re looking for even more live music, check out our calendar at themostnc.com. Looking to splurge and unwind with your loved one? Share a relaxing massage with your partner in Cary at The Umstead Spa&apos;s Couples Suite. Each partner can select from Swedish, Deep Tissue, Aromatherapy or can create a custom massage. Take a romantic walk afterwards along the tranquil pond. Learn the ropes with your special someone at Triangle Rock Club, partly managed by passionate mind Joel Graybeal. Sign up for a rock climbing 101 class, or if you&apos;re up for the task, enjoy more than 13,000 square feet of state-of-the-art Eldorado Climbing Walls and 7,000 square feet of world-class bouldering terrain. This adventurous date will be challenging and rewarding for the both of you!